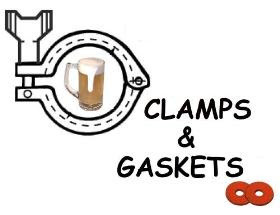 Clamps & Gaskets: News Roundup for Weeks 40/41, 2014. "Tasting Whiskey," new book by Lew Bryson —editor of Whiskey Advocate Magazine— released. 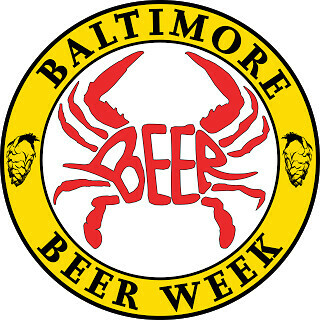 The 6th annual Baltimore (Maryland) Beer Week began today. Runs through 19 October 2014. Stone Brewing Company, of Escondido, California 10th largest U.S. craft brewery, to build an East Coast brewery and restaurant, in Richmond, Virginia, opening in 2016, employing more than 288 people. The 'best' beer of each U.S. state, as determined by the highest RateBeer.com scores. Is drinking local beer always the best way? Greg Engert of Bluejacket, Washington, D.C., looks at beer quality and flavor as obvious, but sometimes ignored, factors in choosing a 'good' beer. 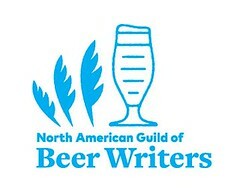 The great American beers of 2014, as judged at the Great American Beer Festival, in Denver, Colorado. "If craft brewing had come along just a little sooner, Ballantine IPA might well now be considered [craft beer's] grandfather." 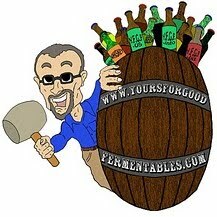 —Via Jeff Alworth in All About Beer. "Beer is the purest of all alcoholic beverages." Franciscan Roman Catholic nun, Sister Doris Engelhard, Europe's last brewmaster nun, at Mallersdorf Abbey, in Bavaria, Germany. 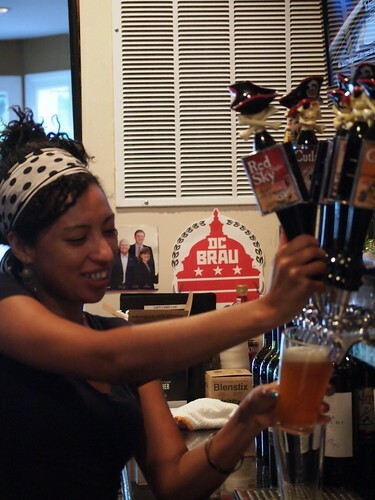 U.S. government to reduce brewers bond and paperwork, for breweries producing fewer than seven thousand five hundred barrels of beer per year. The Centers for Disease Control and Prevention (CDC) has confirmed the first-ever case of Ebola in the U.S., in Dallas, Texas. Beer writers continue to equate the complex flavor of wet-hopped beers (beers hopped with hops only hours removed from the harvest) with insipid, immature, Beaujolais Nouveau wines. 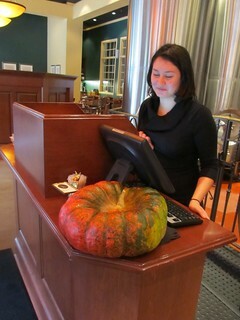 Pumpkin beers in early Colonial America. German waiter sets world record, carrying 27 liter-mugs of beer, weighing 62 kilograms (136 pounds), for a distance of 40 meters (43.7 yards). Some spillage allowed. For the 2012 vintage, two hundred and sixty-seven Medoc chateaux have been classified as Cru Bourgeois; the most ever. A ten-step primer to pouring draught beer correctly —and actually pouring the beer is only one of the ten. "Wine should be paired with a meal, not a weather report." The wine reviewer for the Washington Post recommends Riesling (for its acidity and relatively low alcohol content) for Oktoberfest-style meals of wurst and sausages. In 2014, two-thousand acres in New York were devoted to growing barley for malting. Future demand in the state could support thirty-thousand acres. —Via Rochester Democrat & Chronicle.